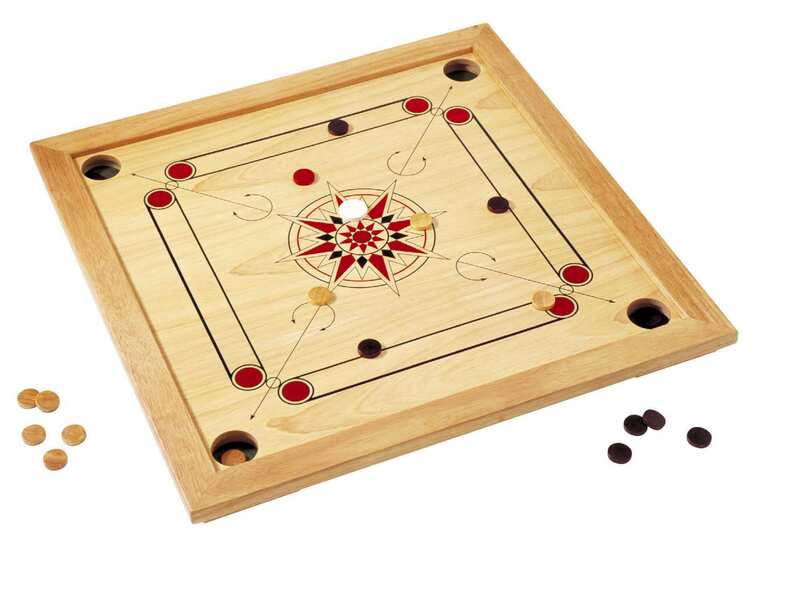 One of the most popular games in the Eastern world, Carrom is a "strike and pocket" table game.  The sport holds much resemblence with billiards and table shuffleboard. It is a household game in a lot of Eastern nations like India, Pakistan, Nepal, Bangladesh, Sri Lanka and surrounding countries of Middle East as well. 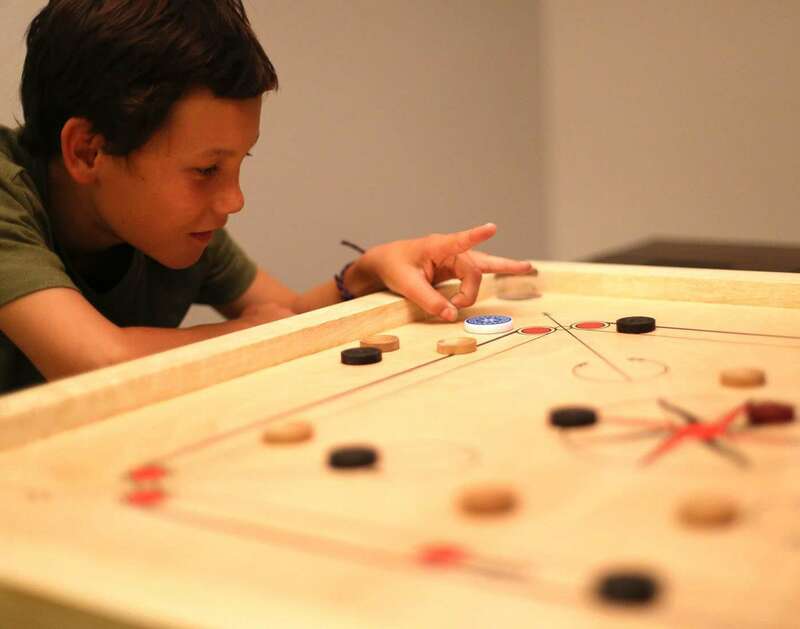 Carrom is said to be originated in India, although there are not much of evidence to prove the saying substantial, but is believed to be first played by the Indian Maharajas who ruled the nation. The sport gained much popularity amongst the masses by the end of World War 1 and is now played at a much larger platform. A no. 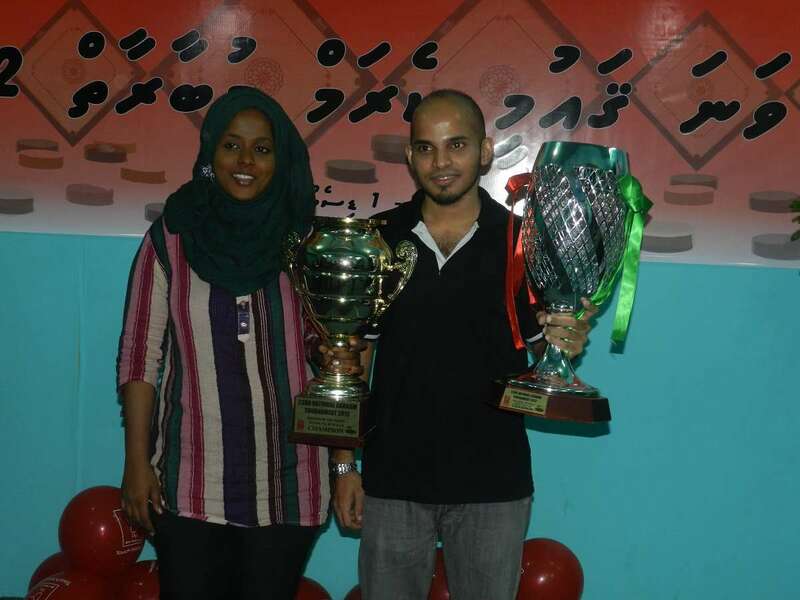 of championships are held at regular intervals by the official governing body of carrom i.e. 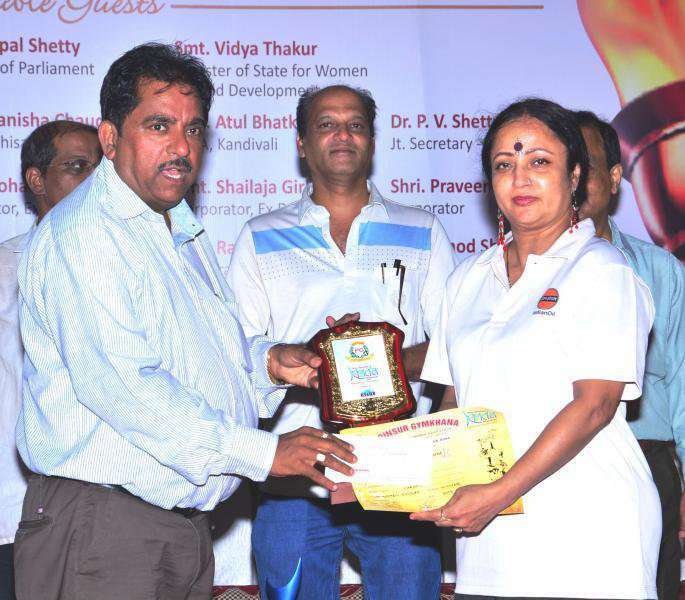 the International Carrom Federation which frames the rules and regulations of the game as well. There are a no. 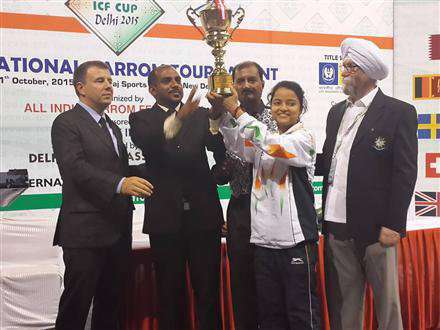 of national federations of different nations that organize championships at the national level too. 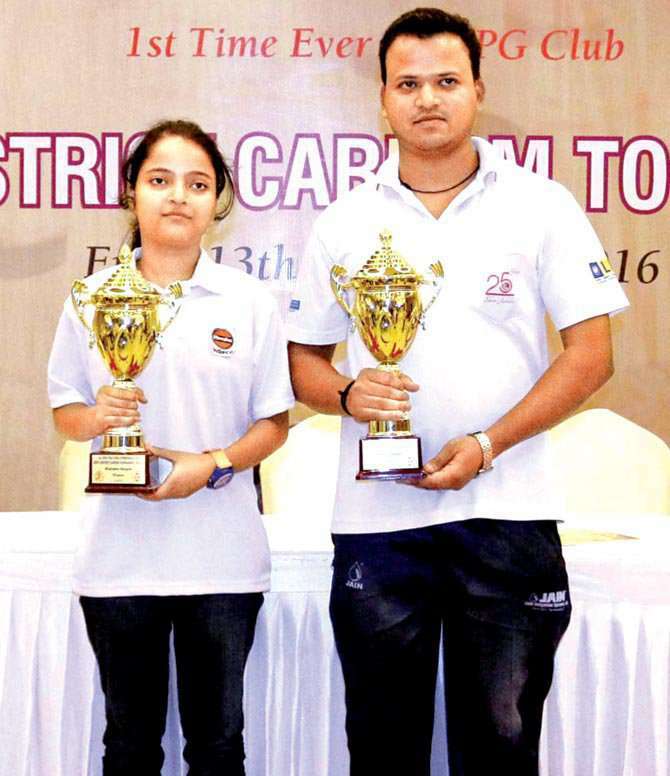 Carrom is one of the most loved games of the Eastern nations, and there are many clubs and cafe's where amateur championships are held which makes it the favorite past time of the people here. The objective of the participants in the game is to score more points than the opponent player or team by acquiring more no. of coins (black, white and the queen which holds the highest points). The game is played in singles, doubles and or in mixed team format. The sport be can be played anywhere which provides the players a comfortable place to sit in, whereas the main equipment used is the carrom board, coins and the striker that are the core of the sport. 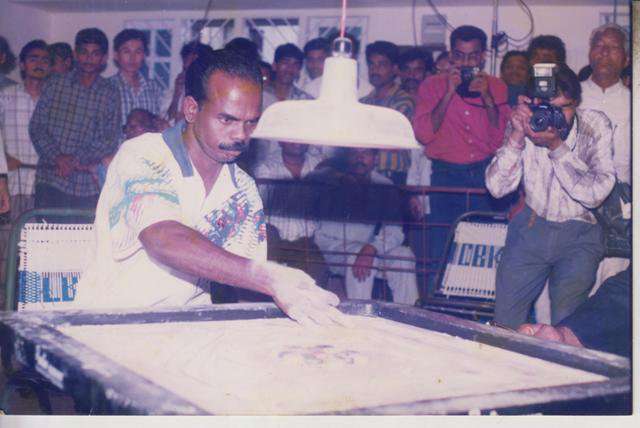 The international competitions are played on the board that adhere to the carrom rules and regulations.